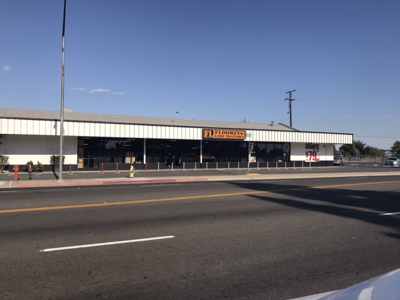 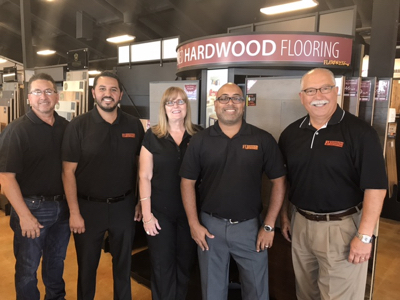 As California’s number one flooring retailer, we’re proud to have a showroom conveniently located just one block from Old Town Clovis. 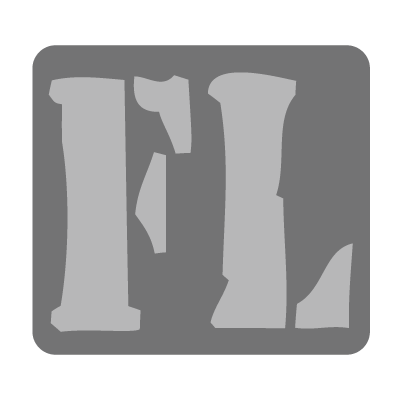 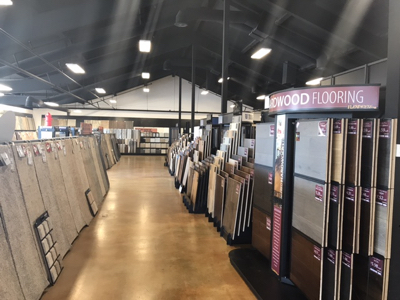 Whether you’re shopping, dining out or attending one of Old Town’s great outdoor events, be sure to stroll over to Flooring Liquidators and sample our full line of trusted flooring brands at the guaranteed lowest prices you’ll find anywhere. 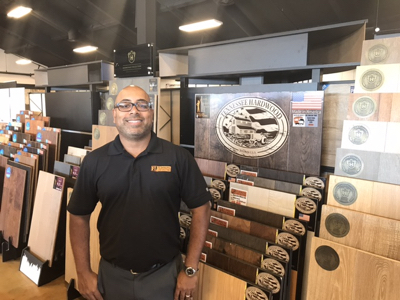 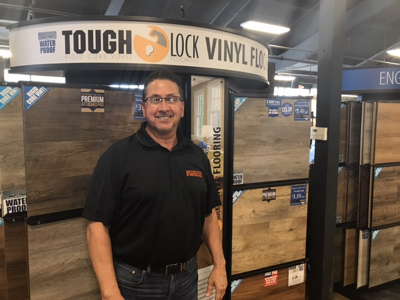 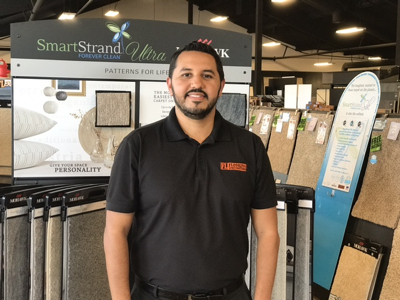 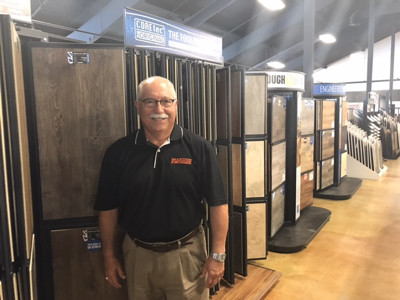 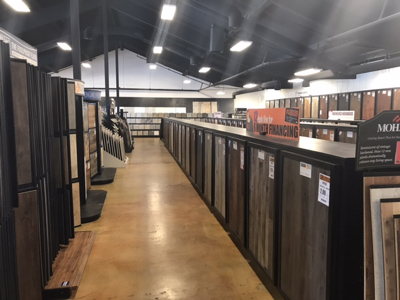 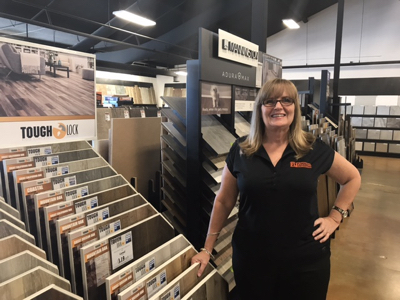 At our Clovis location, you'll be able to shop from our full line of laminate, carpet, hardwood, natural stone & ceramic tile, luxury vinyl tile flooring plus a range of quality countertops. 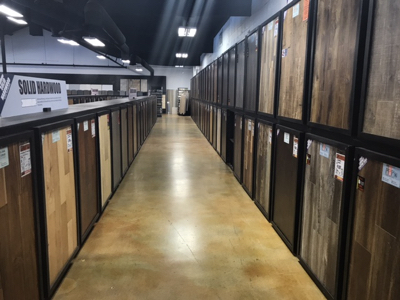 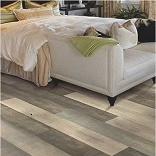 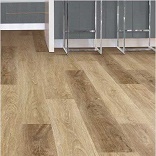 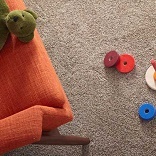 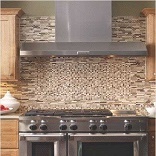 We offer the top brands in the flooring industry such as Armstrong, Mohawk, Mannington, Shaw, Daltile and many more!